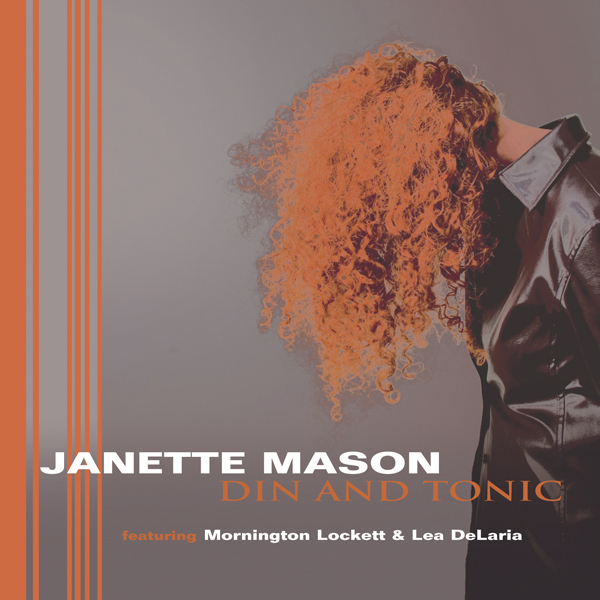 Combining synthesizers with piano for this album, Janette aims to stay true to her unique compositional style whilst developing a new contemporary jazz sound. Joining her in this new venture are the superbly talented Chris Morris on drums and Tom Mason on bass. The trio play contemporary jazz with cool grooves, interesting time scapes, funky synths and a cinematic texture. Think Herbie Hancock meets Dave Brubeck. 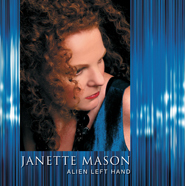 They have recorded two successful albums, including the Parliamentary Jazz Award nominated 'Alien Left Hand'. 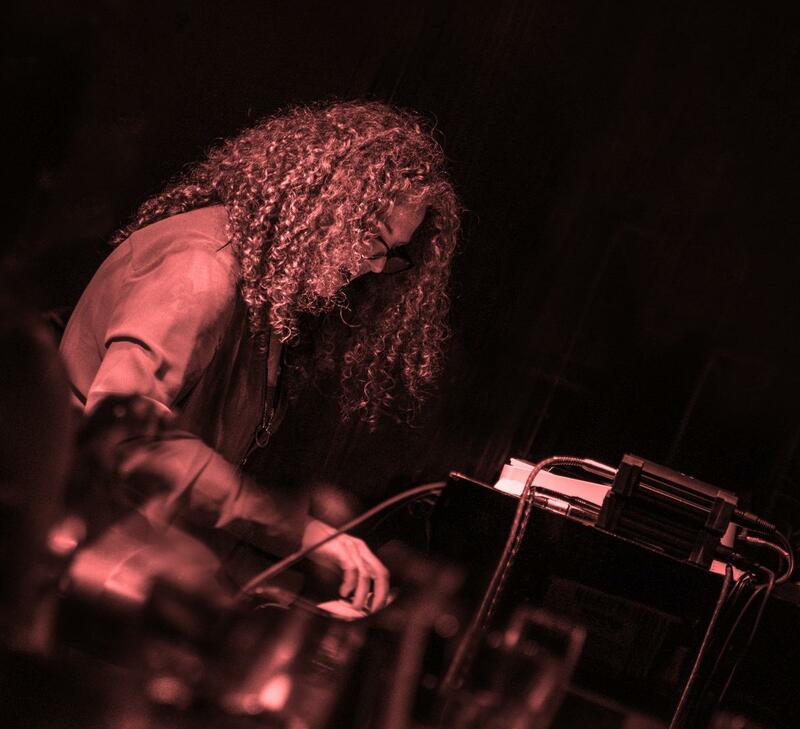 The intuitive style and musical expertise of Tom Mason - Bass and Chris Morris - Drums , complement Janette's unique improvisational approach perfectly to create innovative, energetic and engaging live performances. 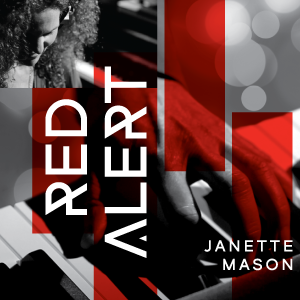 Janette is known as an outstanding arranger so alongside her contemporary jazz compositions the trio take on arrangements of pop classics such as Cars by Gary Numan and Ashes to Ashes by David Bowie. “Her latest release...is destined to add to her reputation as one of our leading jazz lights"